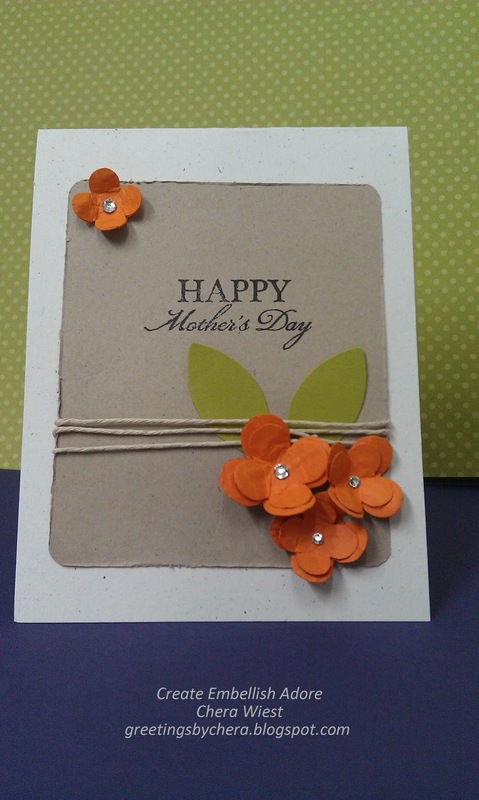 These will be the last Mothers day cards... I promise. They were too cute not to share! 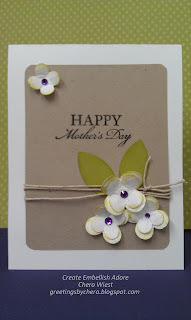 They were simple layouts and pretty easy to put together.. and its my "punch art" mothers day flowers! these turned out gorgeous and I'm thinking I need that color paper you used in the background (crushed grape or something of that nature).